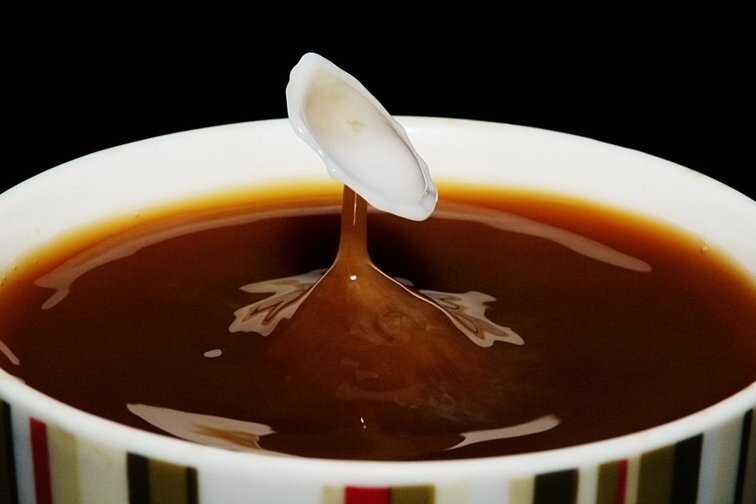 Photo 7 - This is a high-speed shot of a drop of milk into a cup of coffee as it is hit by another drop, i.e. one drop splashes back up then is hit by the next. What is the shuttertime for something like this? yes, please, more info to this one!! I had a dropper above the cup of coffee, and my Metz flash on my Pentax K7 set to manual 1/16th output. The shutter speed is 1/180th, but the scene was dark apart from the light from the flash - meaning that the shutter speed effectively becomes whatever the duration of the flash is. A Xenon flash at low power is only on for about 1/10,000th of a second, so in a way that is the actual exposure time of this photo. Then I used a cable release to trigger the camera on burst mode. Same technique for Photo 2 and Photo 11. I have never looked into high-speed photography before. But it seems definitely worthwhile. Thanks again. Great technique, would've never come up with such an idea. Kudos to you for making such efforts! The photo has been viewed 952 times.